2017 demonstrated significant advancements in defensive measures, such as artificial intelligence being incorporated into traditional and "next-gen" endpoint security solutions, yet it also confirmed that adversaries continue to find ways around such defensive measures. 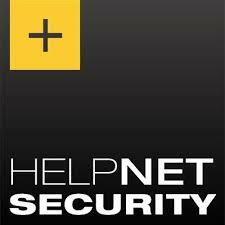 Minerva Labs, announced today that it has released version 3.0 of its Endpoint Threat Prevention Platform. 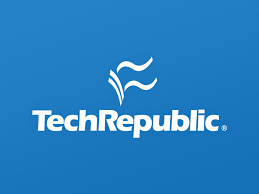 The new version includes the ability to make critical assets become invisible and unreachable for malware and adversaries. 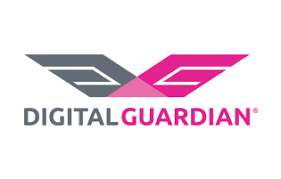 in addition, the new version enables capture endpoint activities for investigations and threat hunting, seamless integration with baseline anti-malware tools, such as Microsoft® Windows® Defender, so customers can use the Minerva Management Console to centrally orchestrate multiple security layers. 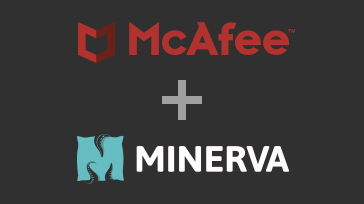 Minerva Labs, announced today that it has achieved technical integration of its Anti-Evasion Platform with McAfee ePolicy Orchestrator™(ePO), enabling common customers to gain improved endpoint protection against both evasive and non-evasive malware from ever-evolving cyber threats. 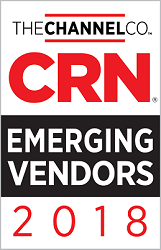 Minerva Labs, a leading provider of anti-evasion technology for enterprise endpoints, announced today that CRN®, a brand of The Channel Company, has named Minerva Labs to its 2018 Emerging Vendors List in the Security category. 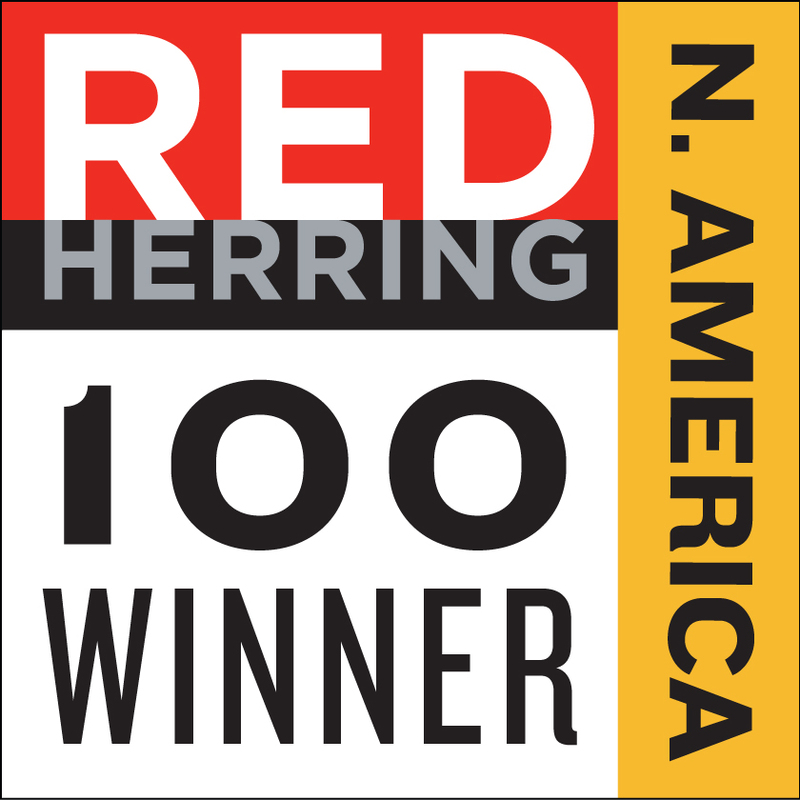 Minerva Labs, a leading provider of anti-evasion technology for enterprise endpoints, today announced that the company has won the prestigious Red Herring Top 100 North America award, recognizing the continent’s most exciting and innovative private technology companies. This follows recent recognition as a Red Herring Top 100 Europe winner as well. Minerva Labs, a leading provider of anti-evasion technology for enterprise endpoints, and BlueVoyant, a provider of Advanced Threat Intelligence, Managed Security, and Incident Response today disclosed a successful joint defense against a highly evasive banking Trojan called Emotet. 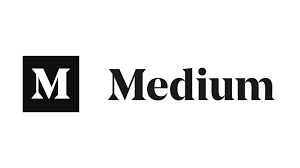 Minerva Labs today announced that the company has won the Red Herring Top 100 Europe award, which recognizes Europe's leading private companies and celebrating startups' innovations and technologies across their respective industries. 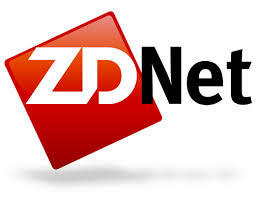 Company continues to excel in US market by doubling customer base in the past twelve months. In addition, in 2017 Minerva Labs released several, significant updates to their Anti-Evasion Platform in enhancing endpoint defense from evasive threats. 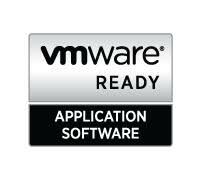 The industry's first Endpoint Malware Vaccination tool for enterprises helps simulate infection markers across enterprise endpoints, to deceive malware into believing it has already infected the system, enabling enterprises to reduce detection time and contain attacks. Minerva has added significant new capabilities to its Anti-Evasion Platform, which strengthens endpoint security to prevent unknown threats that get past existing defenses.